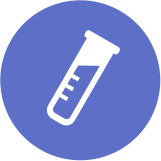 The HemeChip project is a clinical trial of the HemeChip device, a prototype point-of-care device developed by Case Western Reserve University and HemexHealth Inc. for diagnosis of sickle cell disease. HemeChip is one of the products of our active partnering with International research institutions and Biomedical companies in the development of cost-effective point-of-care devices for rapid and accurate diagnosis. The HemeChip project is a clinical trial of the HemeChip device, a prototype point-of-care device developed by Case Western Reserve University and Hemex Health Inc. for diagnosis of sickle cell disease. 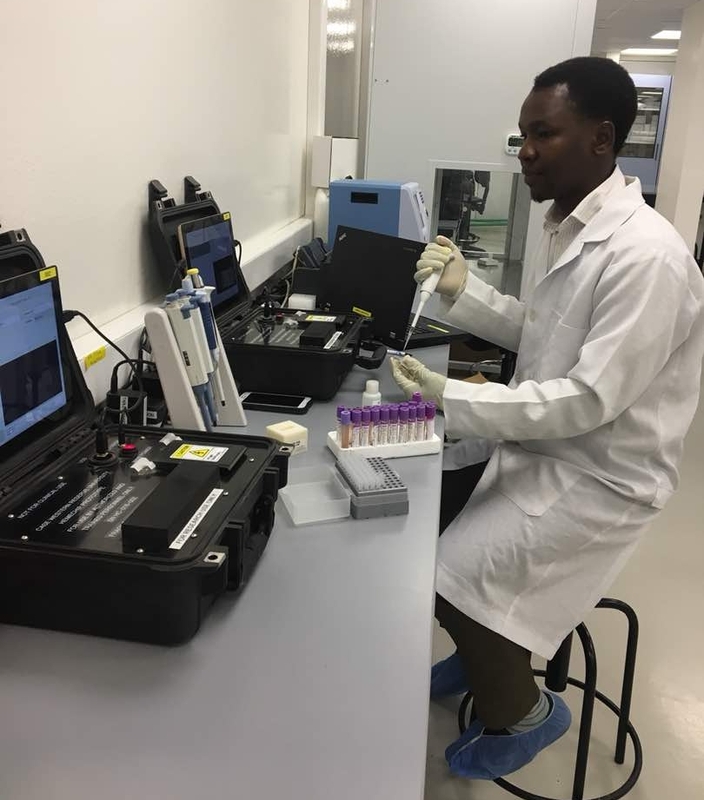 The HemeChip device will greatly increase the diagnostic capacity for sickle cell anemia in health facilities and significantly reduce turn-around time for this test, especially in the low-resource settings. The HemeChip device does not require electricity onsite to function. More importantly, this device completely eliminates the ambiguity in result interpretation by displaying the test results digitally in percentages of the hemoglobin type present. The project aims to validate the suitability, effectiveness, and efficiency of the HemeChip device in low resource settings. Testing of samples collected from 3 health facilities using the HemeChip device. Daily lab data management and updates on the University of Nebraska Medical Center (UNMC) REDCap database. Transportation of tested samples to International Foundation Against Infectious Diseases in Nigeria (IFAIN) lab in Abuja by cold chain shipment in accordance with UN3373 regulation.